Special Editions Publishing (SEP) is an advertising company that strives to provide its clients with premium advertising and marketing opportunities in an array of unique platforms; most prominently, USA TODAY sports and lifestyle publications. Advertising your business through SEP is all about results. Whether your target is local, regional or national see how you can achieve a better marketing strategy through our acclaimed publications. 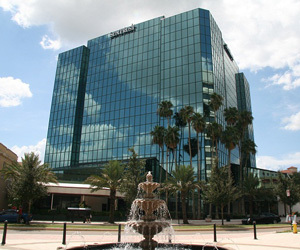 Located on the 5th floor of the Suntrust Building in Clearwater, FL, Special Editions Publishing is a stones throw away from Downtown Clearwater, making us easily accessible from anywhere in the Tampa, Clearwater, St. Petersberg area. The building boasts beautiful views of the Gulf of Mexico, a restaurant, deli and bank, making it an ideal place for busy business people.